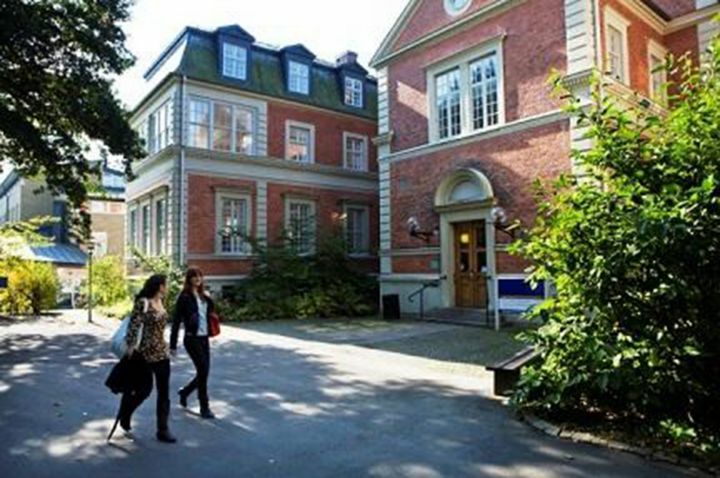 Lund University ranked as one of the world's top 100 universities. Lund University was founded in 1666. It has 42,000 students and 7400 employees in Lund, Malmö and Helsingborg. Health Sciences / Nanotechnology / Sciences / IT and Engineering only. At least half (50% or more) of the course modules have to be within the science faculty if student is coming through the science agreement. Students are allowed to take cross-faculty modules but this is subject to approval by the course offering faculty/department. Further information regarding courses are available on the host university website. In depth course information can be found on the Lund University course page. Campus life and accommodation information are available on the Lund University website.